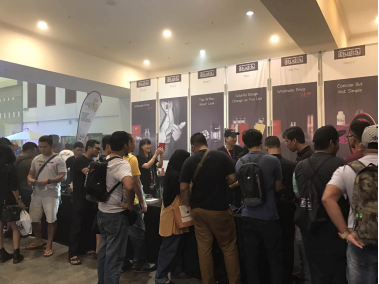 How did iBuddy conquer the vape show in Malaysia? 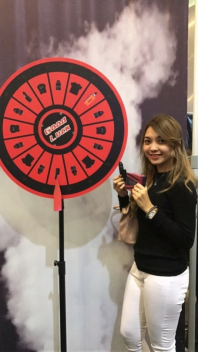 March 31, 2017 - April 2, at the Prince of Kuala Lumpur World Trade Center (PWTC), held the second session of the Malaysian electronic cigarette show, now together to recall this memorable exhibition, even if you didn’t attended the show, you will be able to feel the manufacturers all around the world, their enthusiasts of electronic cigarette just like the burning fire. As one of the main producing areas of e-liqiud, Malaysia juice is very popular in other countries, and the high penetration of e-cig products industry. 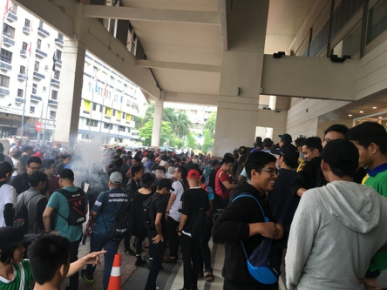 Malaysia is a vaping industry booming country. It is estimated that in the total population of 30 million smokers in Malaysia, the absorption of vapor between 0.4 to 1.25 million, which has a great potential. Malaysia Vapecon electronic cigarette exhibition was founded in 2015, this year is the second one. The exhibition area of 7900 square meters, which is the largest electronic cigarette exhibition in Malaysia. Numbers of well-known brands of electronic cigarettes all over the world. iBuddy series products were eye-catching. 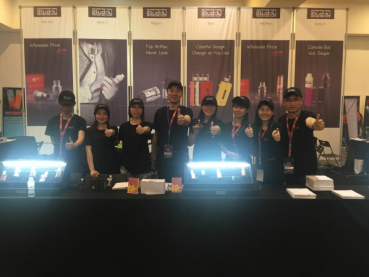 iBuddy is the most high quality and most praise brand, this time we attended the Malaysia show with 100% enthusiasm and passion, hoping to open the Malay market, and we will bring huge surprises to the vapor! A number of well-known main exhibitors brands in the exhibition came from China's electronic cigarette factory, attracting a lot of viewers and buyers. Big vapor is obviously welcomed, iBuddy Nano C big vapor kit attract the viewers most. Portable simple operation design, and with the competitive price, the Nano C Kit won a lot of Praise. Of course, our lucky draw is also very "tempting" Yeah. Just a few days of exhibition time, let Buddy Technology show the strength of their own brand, won numerous applause and praise.